Ficus Religiosa it is known also as “bo-tree fig” “sacred fig” “aswattha fig” or “peepul fig" and is renowned worldwide as the "The Tree of Enlightenment (Bodhi tree)" . 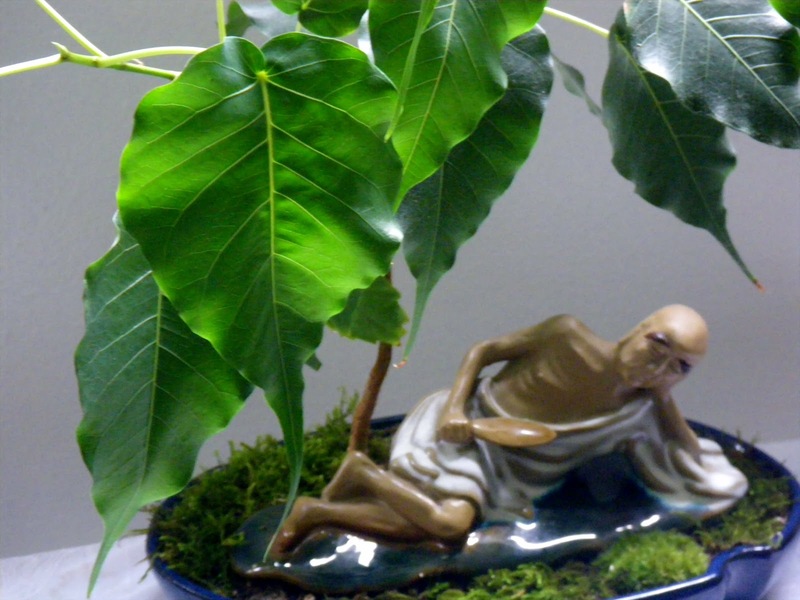 One of our projects, started almost two years ago, is to have our own "Ficus Religiosa Bonsai". 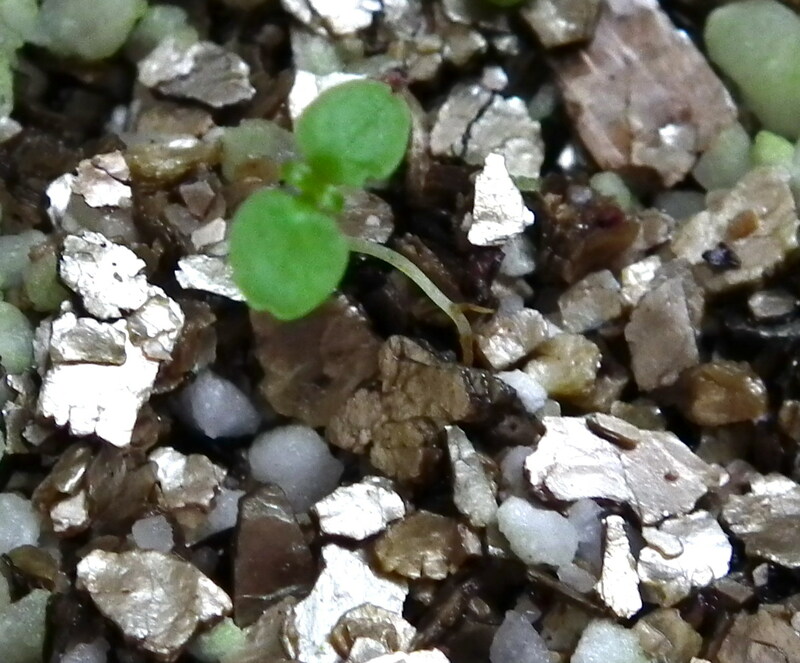 This experiment (you may read more in our previous blog post: Ficus Religiosa Seedlings) convinced us once more that the best way to grow your own bonsai is to start it from seeds. 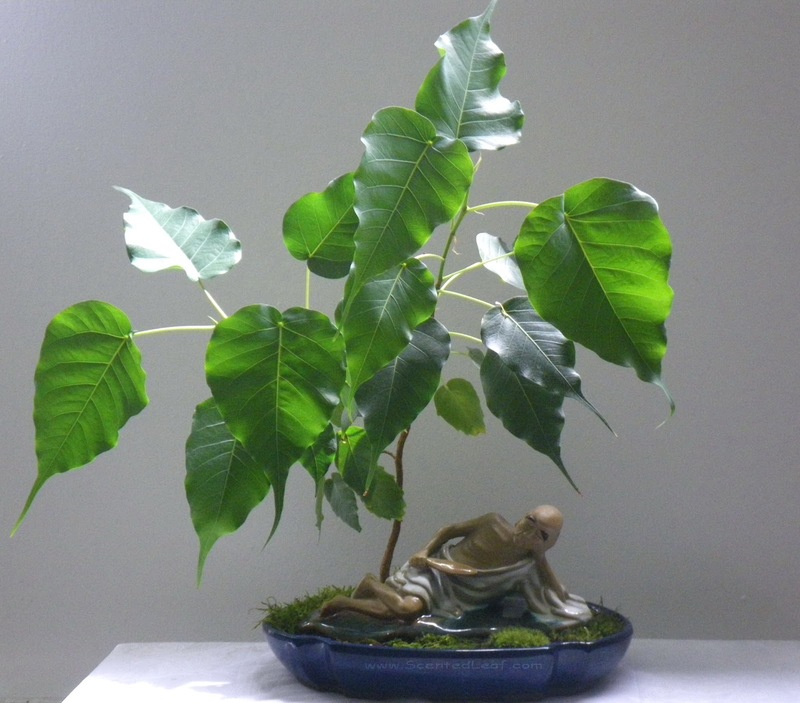 You may shape easy your young ficus bonsai when the stem is not woodified yet and to develop a nice root system accordingly with the pot's shape. We've kept couple of the seedlings at home and re-potted them gradually in larger pots at every half of year, now having one with dimensions: 2 cm high, 20 cm long and 12 cm wide. The stems and branches became woody after first year of life and once the days have passed, the sapling became bigger, wider and stronger. Each of them, like any other plant, told its own story, but today will feature just the best of them, in whose shadow is meditating a beautiful ceramic Buddha statue. At one point we almost lost it due to an unexpected invasion of white flies in our room after we bought a new ficus retusa from a store. Indeed, was our mistake to bring home a plant and to put it in our room together with other plants without check it carefully against pests - another tough lesson to pay attention when you buy a plant ;( Anyhow, we resolved quickly the problem spraying the plants with a diluted solution of insecticidal soap and monitored the plants in next couple of weeks, to be sure that we really rid off them. Now, it is really healthy and I noticed an accelerated growth rhythm after the days become longer and warmer. My only concern is that we will have a long way until the tree will reduce its leaves. 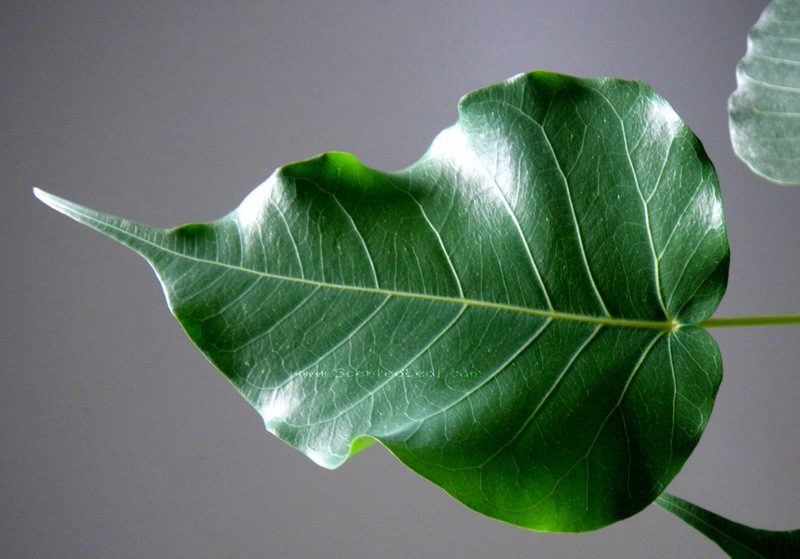 Believe me, the heart shaped leaves are really huge: most of them are between 10-15 cm long and 5-10 cm wide. But this will be another story - Ficus Religiosa Bonsai in progress.